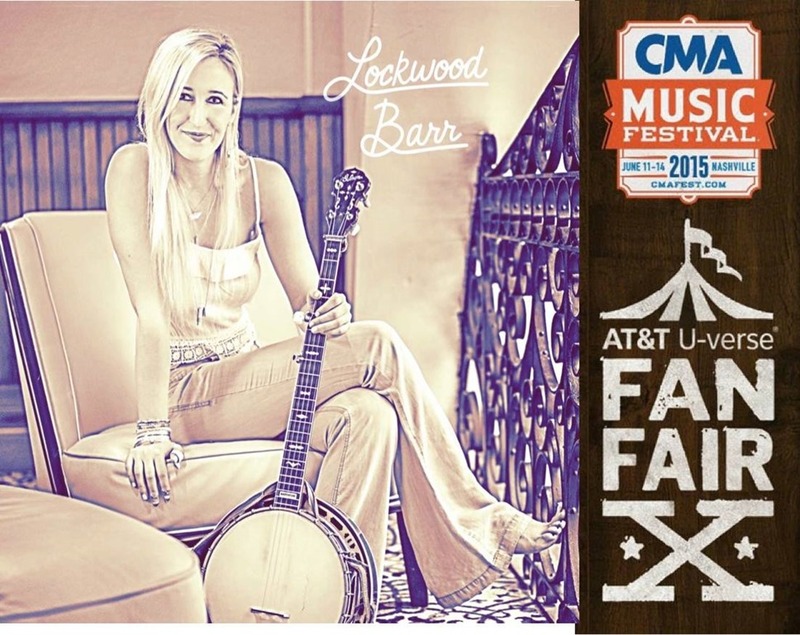 #NashvilleMusic #CMAWeek via Jeremy Dean​ who said:’HE’S BACK!!!!! My buddy, Jim Huish​, has done it again! Only this time he’s brought in the big guns!!!!! That, of course, means the lovely and talented Brittany Blaire​!!!!! 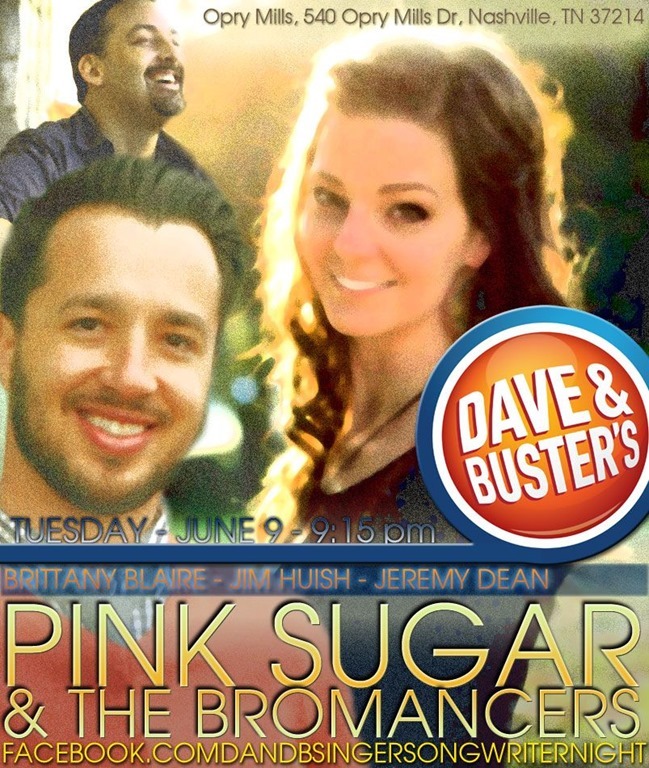 On a side note, y’all come out and we’ll make some music for ya at Dave & Buster’s Nashville Singer Songwriter Nights​ (Tuesday June 9th) at 9:15!!! No, no guns will be used. 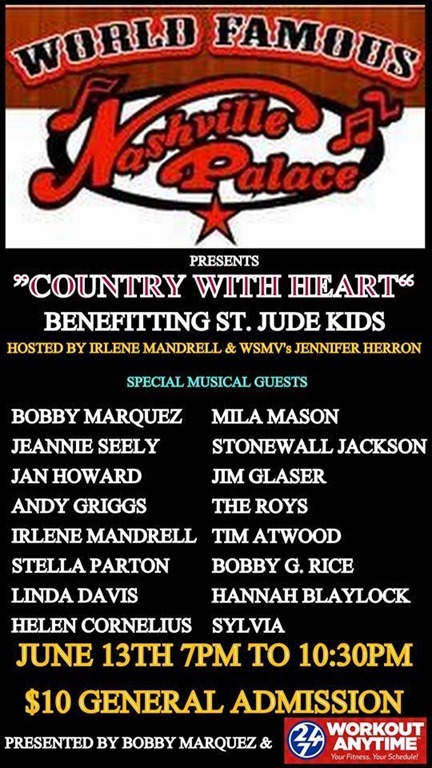 ’#NashvilleMusic #CMAWeek via Jeremy Dean​ who said:’We’ve got some great music for you this evening…come on and hang out with us! Bring your friends! Gonna be fun! 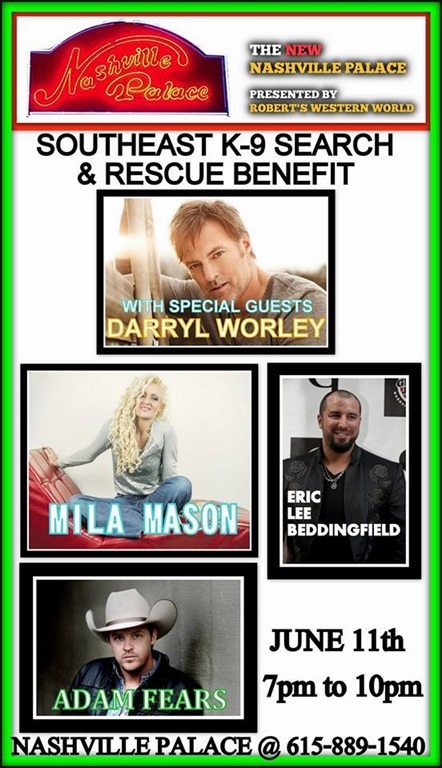 Dave & Buster’s Nashville Singer Songwriter Nights​ at Opry Mills​ Mall in Nashville, TN USA. B Alan Ladd added 3 new photos — with Mila Mason and 3 others. 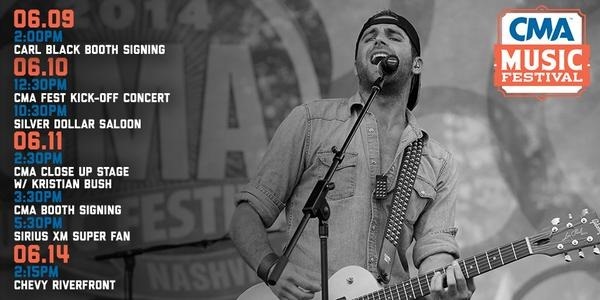 Canaan Smith ‏@canaansmith said: Got a lot goin’ on this week for #CMAfest. 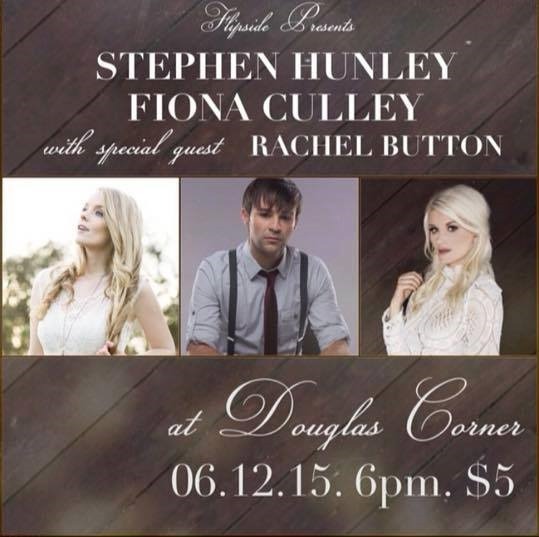 Playin’ #ChevyCMA Riverfront twice… free show at @SilverDollarTN & more! 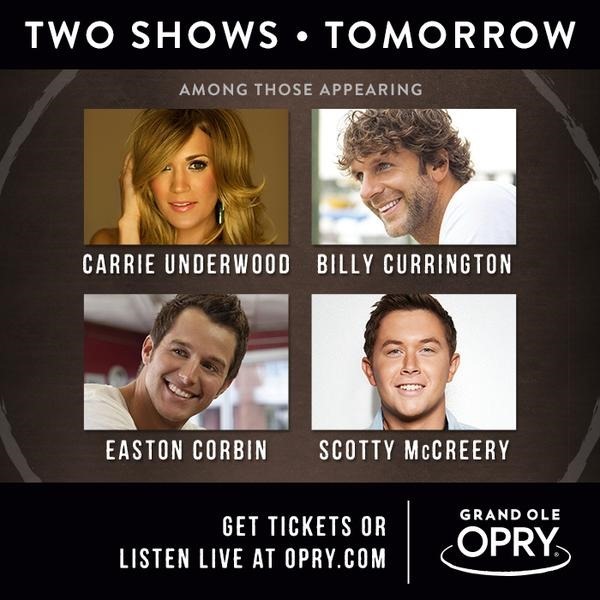 #NashvilleMusic #CMAWeek Grand Ole Opry @opry said:We’re getting ready to kick off #CMAfest tomorrow in a BIG way with TWO SHOWS and an #Opry Plaza Party! Who’s coming? Some Inspirations for Writing May Arrive Out of the Blue!